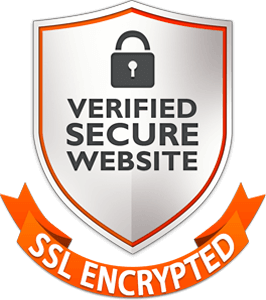 Once the transaction is confirmed on the website, preparation and packing begin, a process that takes 3-4 business days. Original artwork will leave the studio within 7 days, but shipping time depends on carrier and distance. Art prints are handled by my print fulfillment partner, Skyline Art Editions and production times range from 3-7days. For more information about Skyline, read their FAQs HERE. Original artwork is packed following rigorous guidelines to ensure its safety in transit. Each piece is wrapped in acid-free glassine paper, sealed plastic bag, corners, layers of additional cardboard, bubble wrap and then placed in a heavyweight cardboard shipping box for delivery within the USA or Canada. Artworks are hard-crated for overseas international shipping. All Art Prints are packed and shipped directly by Skyline Art Editions. All original artworks are insured for the value of the sale during shipping (the shipping cost includes insurance). 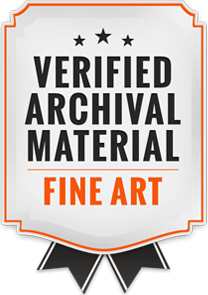 Original artworks are shipped with the following documents: custom declaration (if necessary), instructions on how to unpack the work (if necessary), authenticity certificate, acquisition certificate, invoice. For shipping within the USA and Canada, carrier is Fedex Ground. For overseas international shipping which requires hard crating Arrow Express is used. Please message me via the CONTACT tab for information about international overseas shipping before placing an order. Purchased artwork can also be picked up from my art studio in New York City (see below) and I offer free delivery to residential and business addresses within the New York City five boroughs. 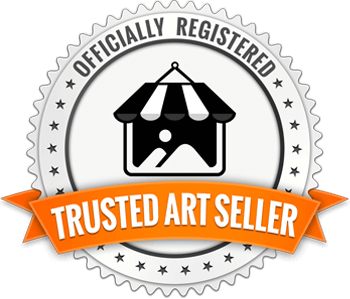 Art Prints are shipped directly to you by Skyline Art Editions using Fedex Ground or Fedex Air Freight. Can I pick up purchased artwork from the studio? Yes, you are welcome to come to my studio on West 39th Street in Manhattan to collect original artwork you have purchased! Message me via the CONTACT tab to make an appointment. Art Prints cannot be picked up in New York City but will ship directly to you by Skyline Art Editions which is located in Austin Texas. 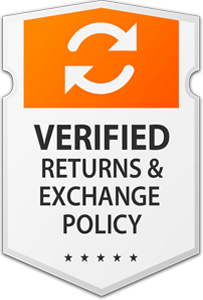 What is your policy on returns/refunds? If an original artwork doesn't satisfy you entirely, you have 7 business days to return it to me in its original packaging. Within the USA and Canada, I will pay the shipping fees for the return and will refund the total amount you spent within 7 business days. For information about overseas international returns, please message me via the tab CONTACT before placing an order. Any complaints or questions regarding Art Prints should be referred directly to Skyline Art Editions at info@skylinearteditions.com or by phone (512) 497-2822. Yes, I do painting commissions, from series of small paintings on wood panel starting at 8" x 8" to one-off large-scale canvases. Prices vary according to medium, size, complexity of project and whether travel is involved. Please use the COMISSIONS form in CONTACTS to let me know what you have in mind! Sign up for my newsletter HERE and receive invitations to my exhibitions, exclusive offers and news about my latest artworks! I send about one message every month and you can unsubscribe at any time.